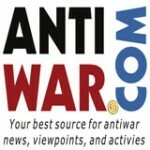 This past August, Antiwar.com announced that Roger Ver would be matching up to $10,000 in bitcoin donations during the organizations summer fundraising drive. The drive was a successful one and that matching donation was seen on the block chain shortly after the conclusion of that effort. Now in a tweet sent out earlier this week Roger pledged once again that he would match up to $10,000 for bitcoin donations during this current fundraising drive. For this fundraising effort Bitcoin Not Bombs has deployed the “Peace bot”. A twitter application that will auto tweet donations to AntiWars public bitcoin address, follow along and shout out your donation as it’s live tweeted. 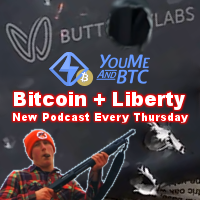 Not only is this a fun acknowledgment of Antiwar’s bitcoin supporters but is also a great way to share the benefits of bitcoin with supporters who may have not yet looked in to the new peace currency.